Our staff is committed to providing your family with the highest quality care and service in your time of need,in Bethel, Ohio, and we take pride in our responsibility to lighten your burden as you take the first steps toward healing. When you lose someone you’re close to, it’s common to go through a grieving process. The loss of a loved one takes a tremendous emotional toll on everyone, but there is no normal way to experience grief. It’s important to understand that the grieving process is different for each person, as everyone adapts their own techniques to better manage the loss of a loved one. When most people think of grief, they typically associate it with the feeling of sadness. While this emotion is common when grieving, it’s only one small aspect of the toll grief takes on a person. Depending on your relationship to the deceased, you can experience a gamut of emotions, including anger, happiness, confusion, and relief. Your mind may feel hazy, as though you can’t focus, while other people might become hyper-focused on a certain task to avoid painful thoughts. 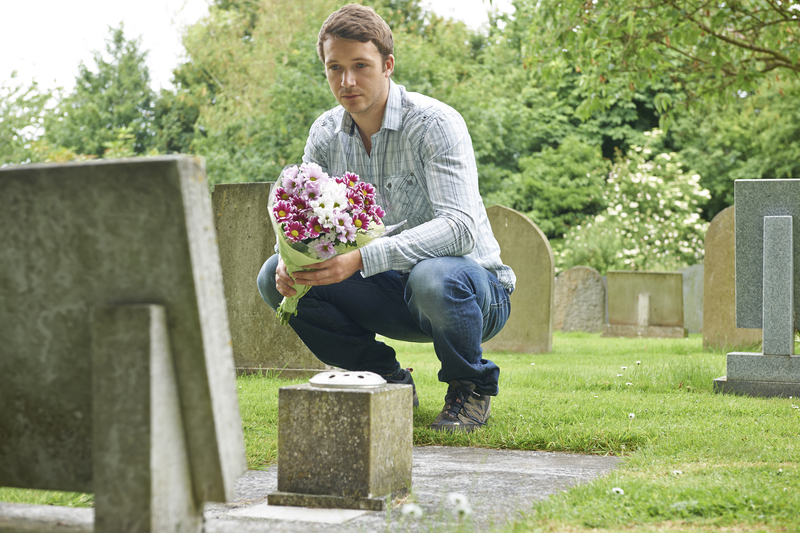 Beyond just an emotional toll, grieving can also affect you physically. You could struggle to fall or stay asleep, lose your appetite, and even experience head and muscle aches. Just as there is no universal way to go through the grieving process, there is also no set time for how long you’ll feel this way. In the early stages, attending a memorial service or the funeral will likely elicit symptoms of grief, but it doesn’t mean the feeling will go away once you’ve had a chance to say goodbye. After about a year, you’ll probably realize how much your life was affected by the loss, and the anniversary of your loss could bring back some of those feelings. Even years later, coming across an old picture or visiting a particular location can evoke emotion. The most important point isn’t how long you experience grief, but it’s that you deal with it in a healthy manner. You can write down memories with your loved one, visit their favorite spots, or listen to their favorite song to commemorate them. If you’ve experienced the loss of a loved one, the idea of handling all of the funeral arrangements while grieving can seem overwhelming. Get the help you need by contacting the passionate team at E.C. Nurre Funeral Home in Amelia, New Richmond, and Bethel, OH. From helping you find the right casket to planning the memorial service and funeral, they will walk you through this difficult process. Call them today at (513) 753-6130 or visit them online.